List Rules Famous people who were Chi O members while in college. Since its founding in 1895, the Chi Omega women's fraternity has grown to become the largest member of the National Panhellenic Conference. You might recognize some of the faces among its hundreds of thousands of members. A number of famous people are proud Chi Omegas, whether they made their mark in the worlds of television acting, literature, or even politics. A few of these celebrity Chi Omegas may surprise you. Who will you find on this list of celebrity Chi Os? Actress Lucy Liu pledged Chi Omega while attending the University of Michigan. While she was in college, Liu earned a bachelor's degree in Asian languages and cultures. CSI:NY actress Sela Ward was a member of Chi Omega while attending the University of Alabama. Writer and actress Heather Thomas was a member of Chi Omega from the original chapter Gamma Beta, and acclaimed author Harper Lee was a CO sister during her time at Vanderbilt University. Other famous women featured on this list of Chi Omega members include Joanne Woodward, Joyce DeWitt, and Angela Kinsey. Which of these Chi Omega celebrities are your favorites? Take a look at this list and share your thoughts in the comments section. Acclaimed author Harper Lee was a member of Chi Omega while attending Vanderbilt University. 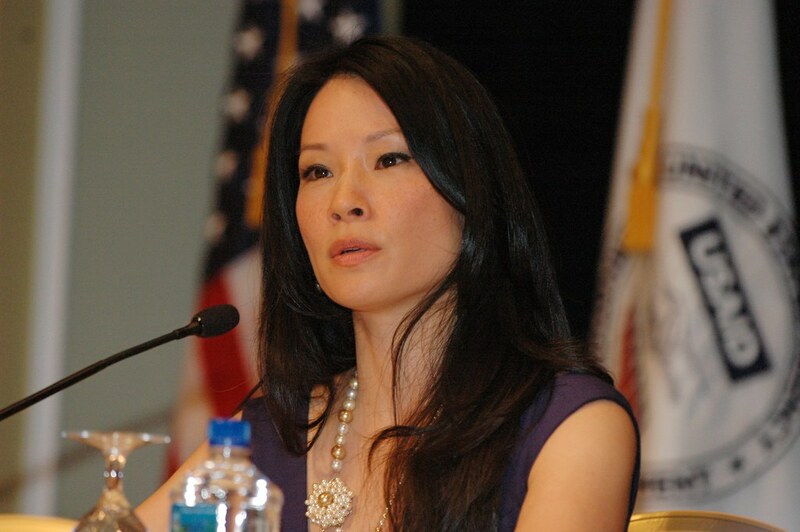 Actress Lucy Liu was a member of Chi Omega while attending the University of Michigan. Academy Award-winning actress Joanne Woodward was a member of Chi Omega while attending Louisiana State University. 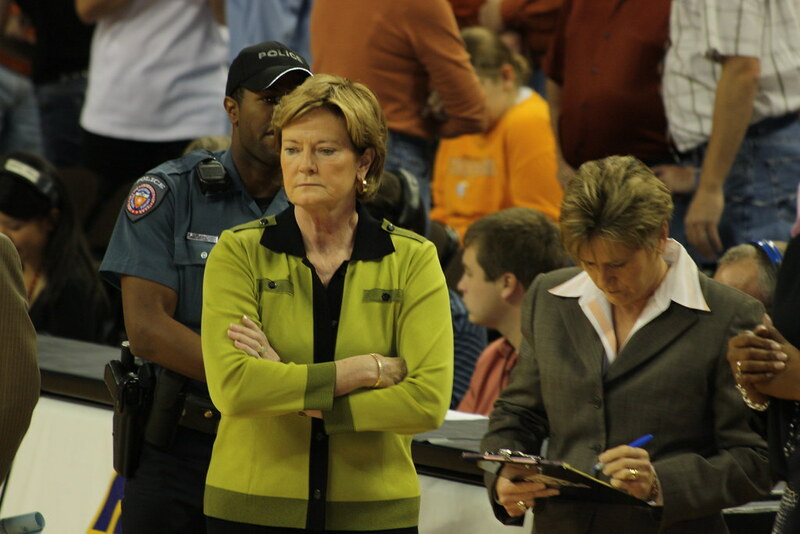 Basketball coach Pat Summitt was a member of Chi Omega while attending the University of Tennessee at Martin.